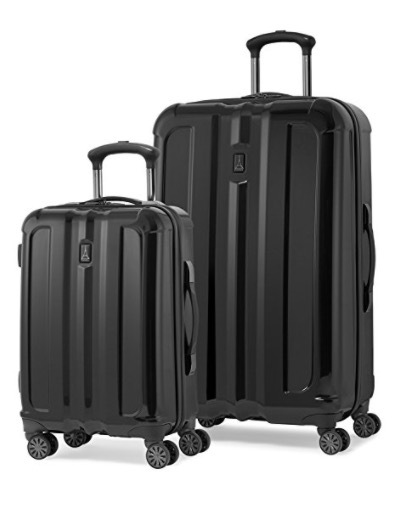 The Travelpro Inflight Lite 2 (TP6106W2A01) is a solid set of two pieces of 20-inch and 28-inch luggage with hard side, fabric lining, and spinner wheels. This is an imported set, made in China which is no indication of its quality and you have the two color options of black and navy. They are very easily maneuverable with the 8 multi-directional spinner wheels that rotate 360 degrees and glide smoothly. You can open and close the large suitcase and the carry-on easily, effortlessly and safely with the very large and ergonomic main compartment zipper with a high-tensile strength. With the patented ProGripR, you are more in control and feel comfy when pushing your spinner luggage. So you have two sizes and they both are quite solid despite not having a premium and durable look and feel. 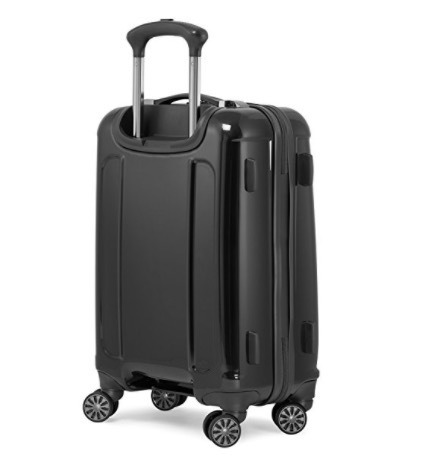 The larger 28-inch spinner suitcase weighs 9.52 pounds and measures 28 x 18 x 10 inches. And the smaller carry-on spinner is 20 x 13.5 x 8.5 inches with a 6.5 lb. weight and meets the US and global airline requirements (both the weight and size). Both of them have the solid ABS plastic shell with the high gloss polycarbonate finish that is resistant to scratching. 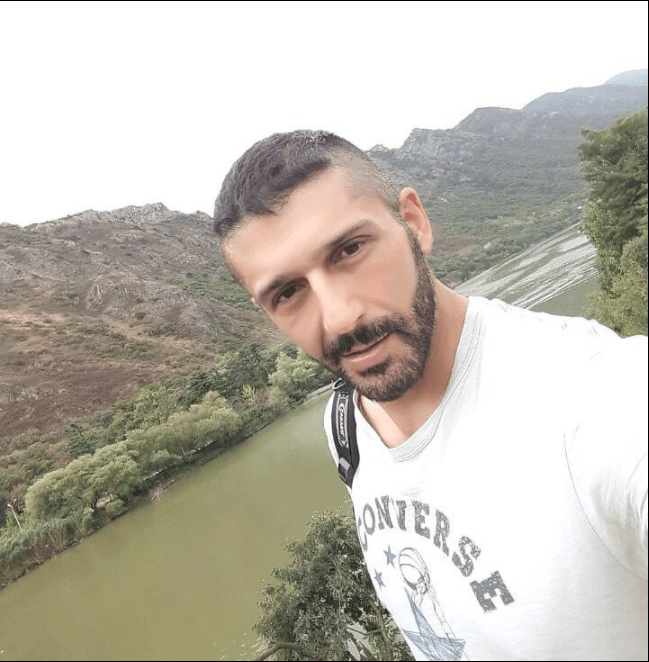 The good thing about the material is it is both robust and solid to protect your clothes and other stuff while managing to be very lightweight. And the fact that the exterior hard shell of the luggage is flexible in case of an impact that could potentially damage other units, getting back to its original. The polycarbonate is kind of a sealer as it will help avoid any marks or abrasions. They both have the two-stage telescopic handles that include the push button locking so you can move your luggage around easily. If you are short or tall you have two height options and holding them will not feel weird for you. The Travelpro Inflight Lite 2 set includes a fully lined interior with the tie-down straps on one side and a divider so your clothes stay put, safe and organized. For storage, you can fit the small 20-inch carry-on into the 28-inch large suitcase with some room left. It doesn’t look particularly solid and durable like some hard suitcases but please do not be misled by the look and feel. And the same argument is valid for the zippers, wheels and handles and the interior parts as well. Travelpro Inflight Lite 2 is a very well made set of a large suitcase and a carry-on luggage, that are both solid and lightweight. They will not be scraped or scratched with the airport staff throwing it around. They will not dent if you hit or drop them hard- they don’t look solid but they really do hold up. These will be good for you whether you travel for leisure or business purposes.